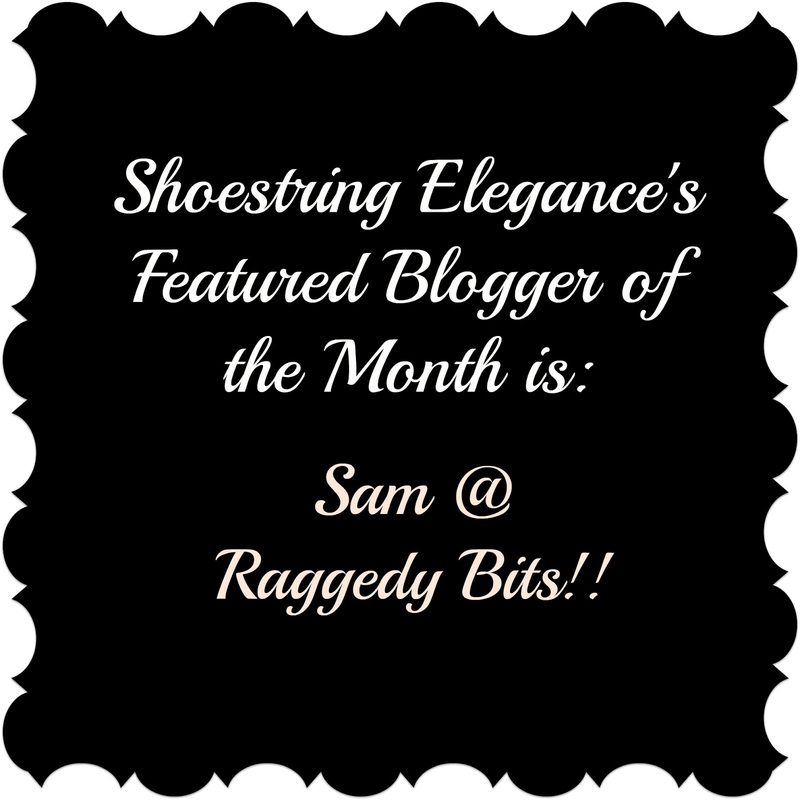 Shoestring Elegance: What to do Weekends # 192 ~ First Featured Blogger! What to do Weekends # 192 ~ First Featured Blogger! You all have no idea how long I've been wanting to say that! But, it's here now!! Yay! I LOVE and am envious of Embellishments Fall and Halloween Front Porch Decor Ideas! She has quite a nice round up, lots of Inspiration and Ideas!! 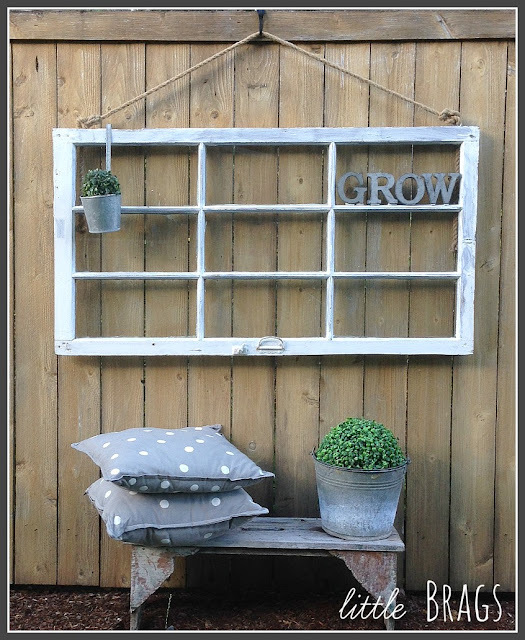 Little Brags shared this adorable use of Hanging Window from Fence, I need to find one, too! 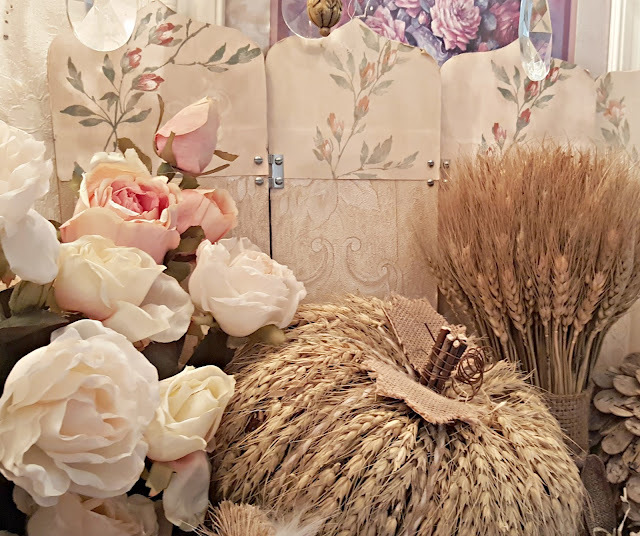 Pennys Treasures.shared this adorable Wheat Pumpkin in her Fall Foyer So clever and uniques, I've never seen one like it before. And, of course, Penny's entire Foyer is stunning. 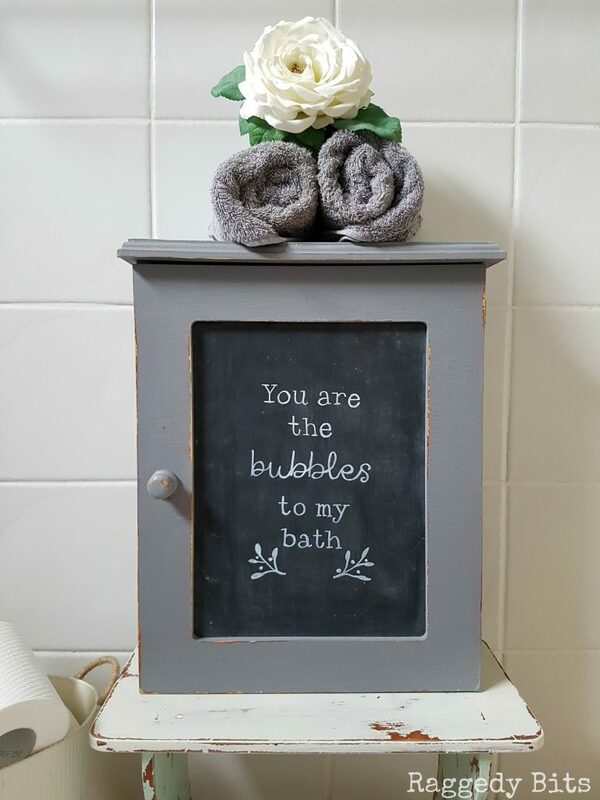 Raggedy Bits shared this adorable DIY Repurposed Chalkboard medicine Cabinet. Isn't it darling?! Love the little saying! Southern Seazons shared this cute Fall In a Tray post! Very sweet and a great centerpiece! 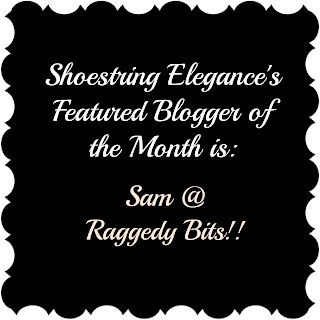 FINALLY , now, it is time to announce the first Featured Blogger of the Month!! Something Linda and I will be each doing every month from now on. so without much ado, Here you have it! Linda has a Featured Blogger for the Month of her own! Thanks for hosting. I posted today for the first time. I am glad I came, I found great recipes for the fall and lots of great ideas. Have a great week. Jasmine, I'm so thrilled to have you join us! I can't wait to see what you're sharing. Thanks for the kind comment. Thank you so much for featuring my Fall tray. Thanks for the party and have a great weekend. Jody, I loved your Fall in a tray! 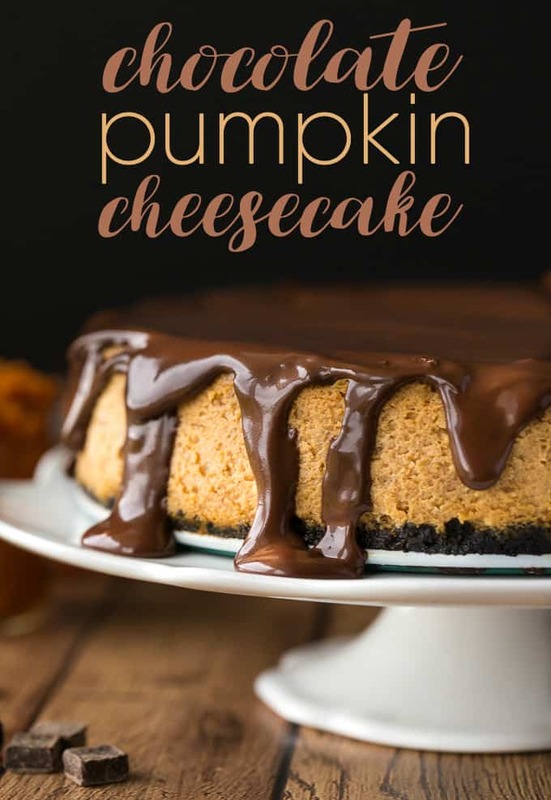 Looks perfect for welcoming Fall! It was a true pleasure. So glad to have you joining, Sherry! 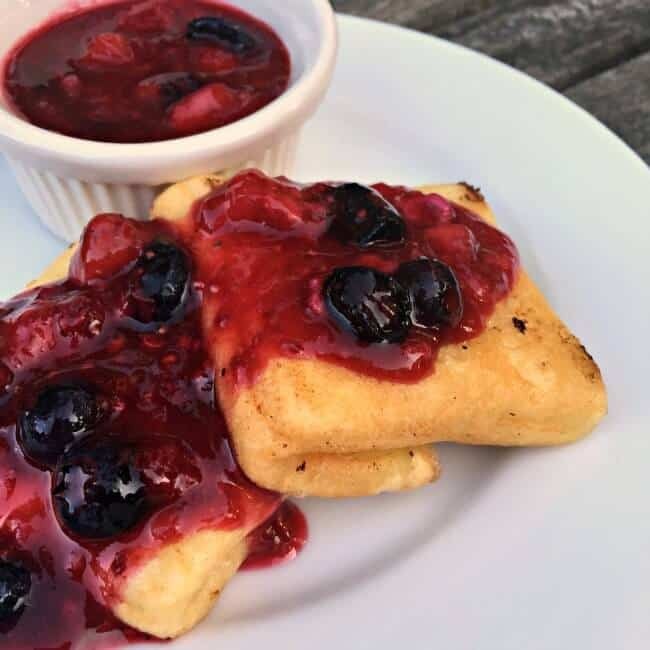 Thanks for sharing with us, Debbie! Happy Fall! Sam, I am so glad you're pleased! 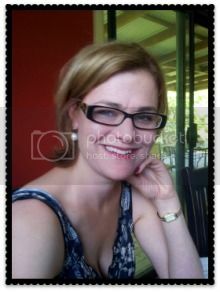 You inspire me regularly and I'm thrilled to have you as our Featured Blogger! Thanks for the party, Theresa. I hope you're having a lovely weekend! Thanks, Beverly! You, too! Glad you're here. I didn't know you have a party going on here. What fun and thank you for the awesome party. Every week, Vanessa! I'm so pleased you joined us!